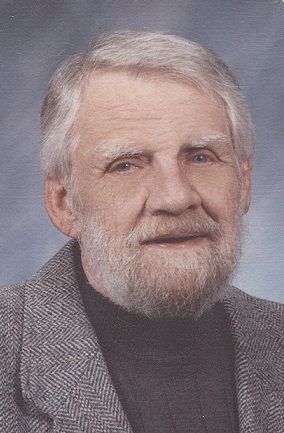 John E. Attebery, 86, of Lee's Summit, passed away July 1, 2018. Friends may call from 2-3PM, Saturday, July 7, 2018 at the Park Lawn Funeral Home followed by graveside services with Military Honors at 3PM in Memorial Park Cemetery. John was born November 6, 1931 in Kansas City. He served in the US Navy during the Korean War. He was a Comptroller for Rehabilitation Institute before retiring and then began driving a School Bus for Lee's Summit School District. John was preceded in death by a sister Mary; an infant son, and a daughter Stephanie. He is survived by his wife of 61 years, Jackie; a son Scott (Debra) of Lee's Summit; and two grandchildren; Jennifer and Erin. I was sorry to hear of Uncle Johnny's passing. Prayers to you and your family.